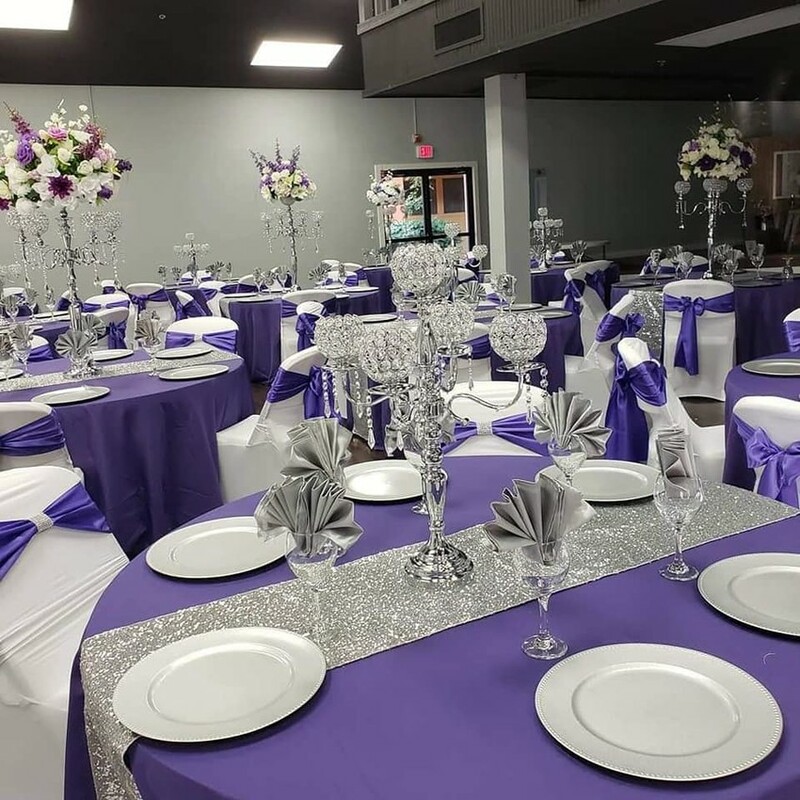 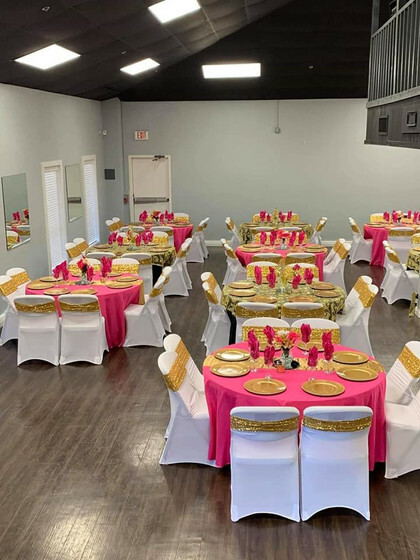 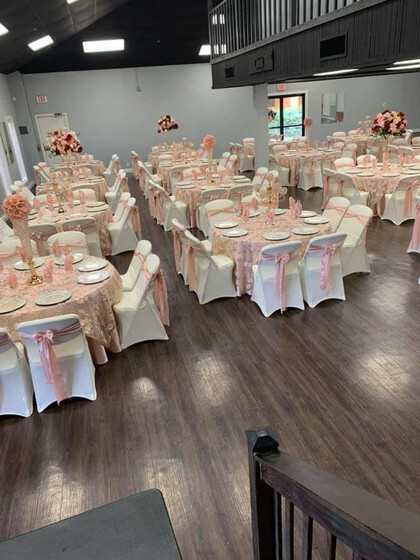 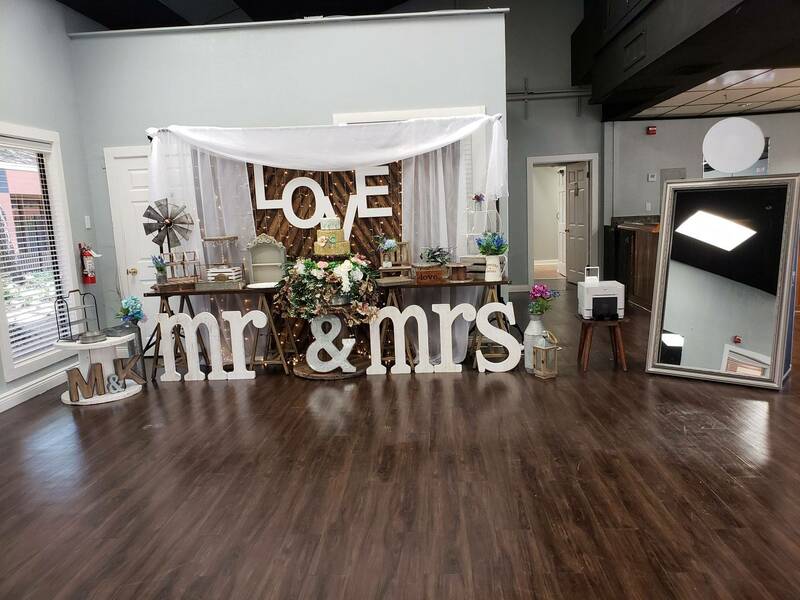 Located in Universal City, Texas, Kitty Hawk Event Center offers a one-of-a-kind event space for all types of events from quinceaneras to weddings to corporate events. 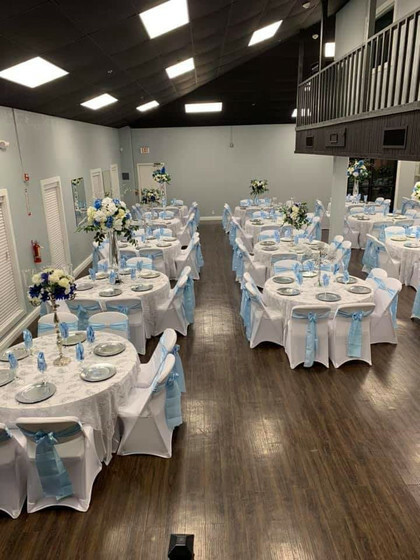 Whether you prefer an intimate affair or a large event, Kitty Hawk Event Center will help you create an experience that you will treasure for a lifetime! 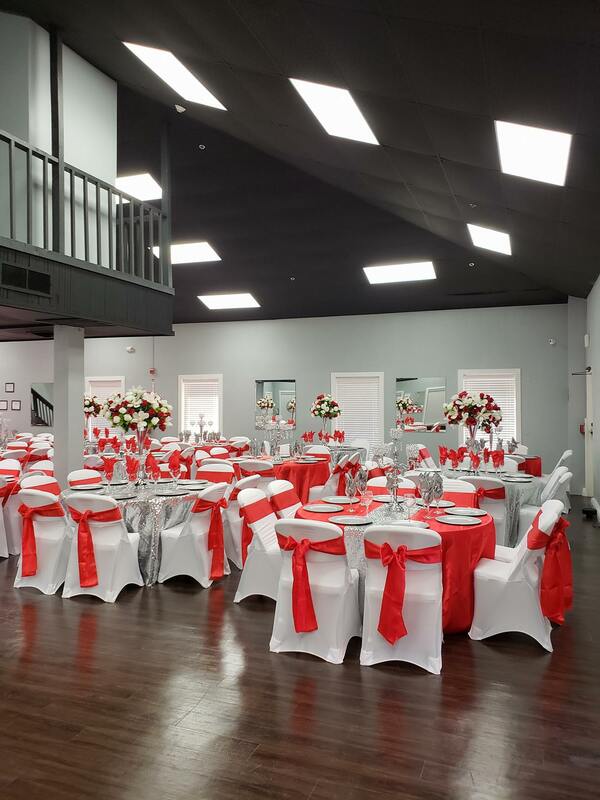 Our mission is to provide the perfect venue for our clients to create memories cherished for a lifetime. 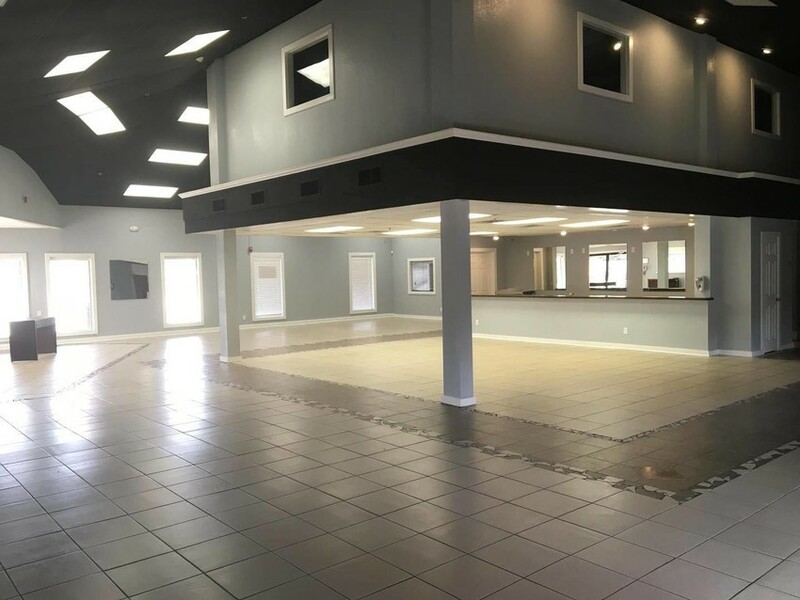 Hours: Mon-Fri: 11AM–5PM. 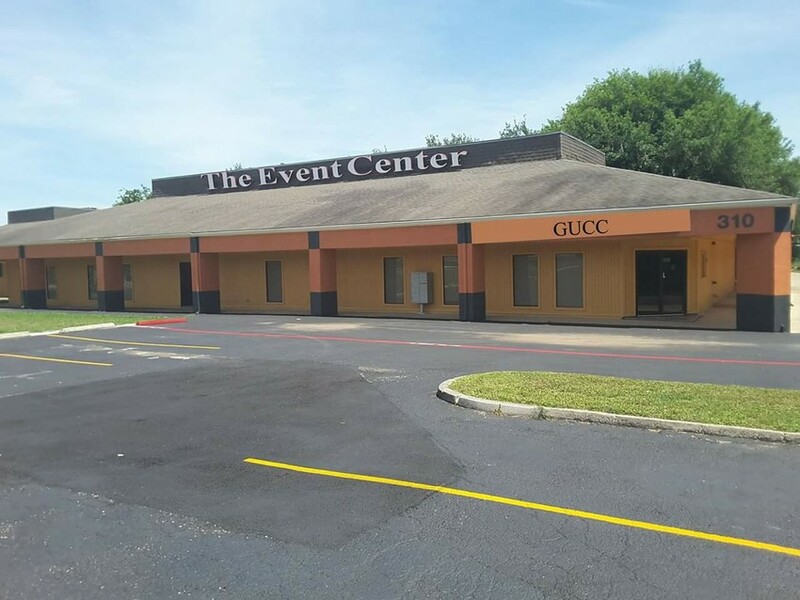 Weekends available by appointment. 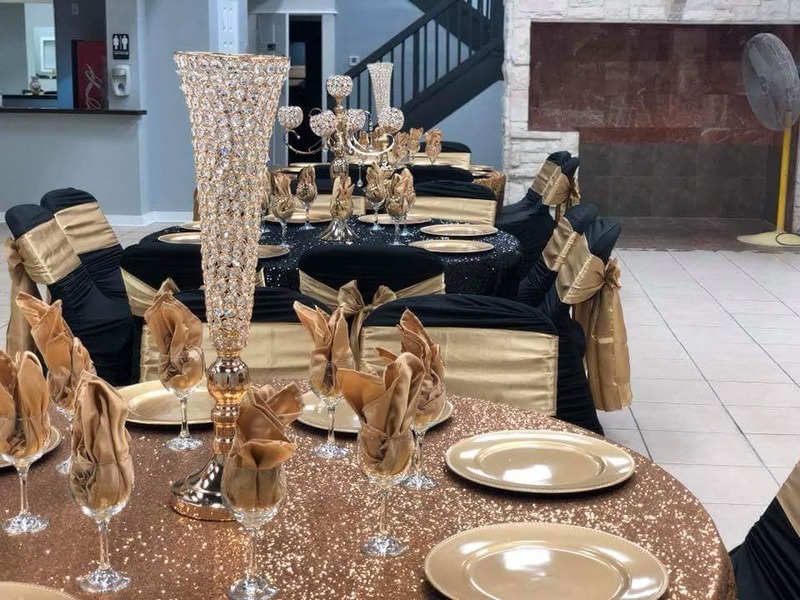 Mention My San Antonio Quinceanera website and get $100 off! 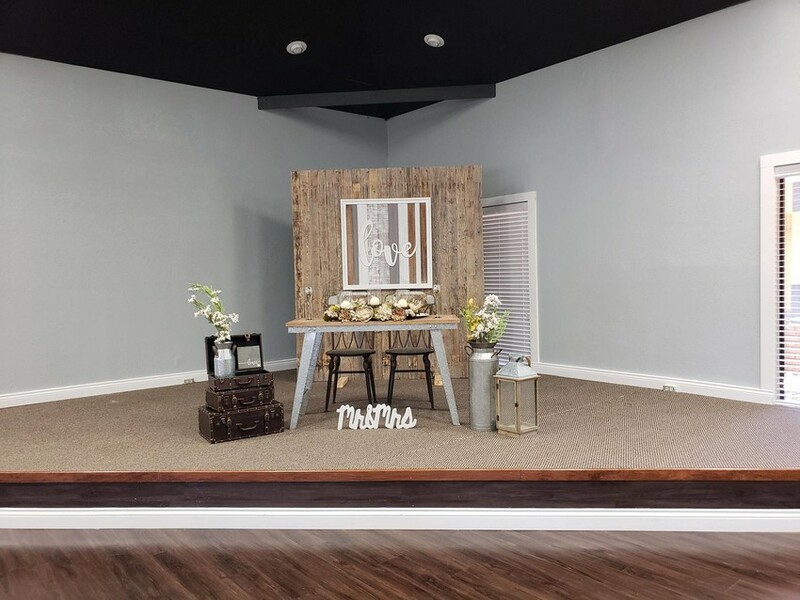 Hours: Mon-Fri: 11AM–5PM - Weekends available by appointment.